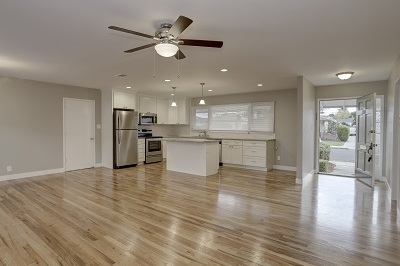 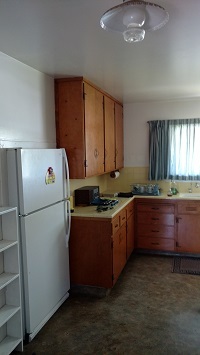 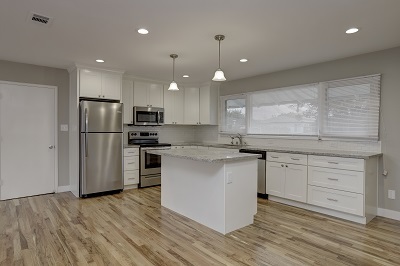 Intempus Builders recently completed a full remodel of a GORGEOUS Kitchen and two MODERN Bathrooms in Santa Clara. 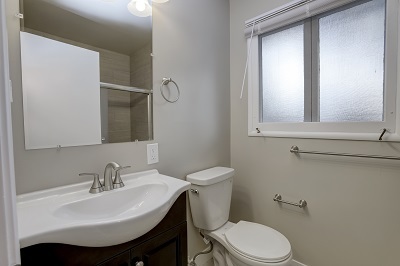 We are so proud of how everything pulled together for an elegant finished look. 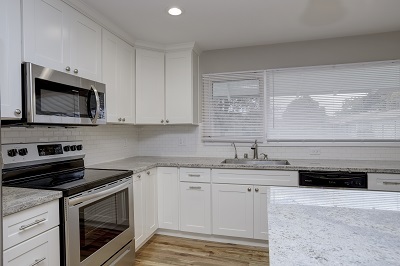 Brand new kitchen including; new cabinetry, new stainless steel appliances, modern granite counters, new island, subway tile backsplash and more! 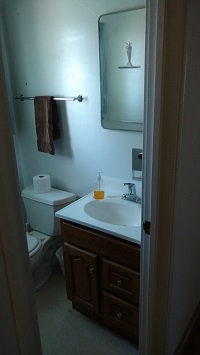 Expanded 1st bathroom to fit tub/shower combo by removing entryway closet. 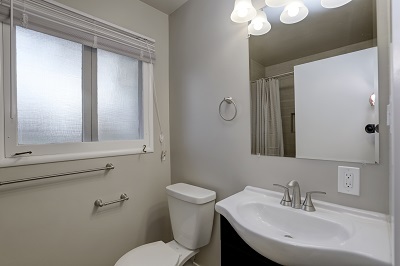 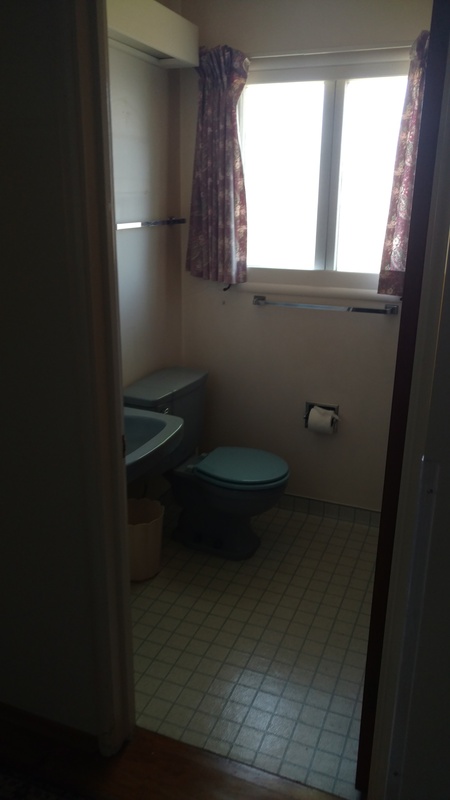 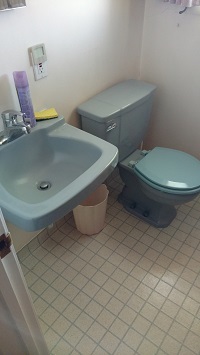 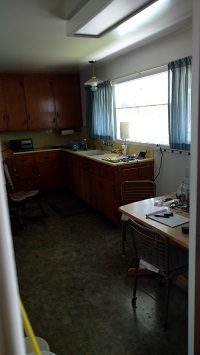 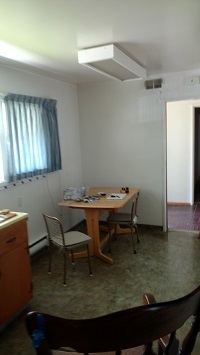 The bathroom originally had 30″x30″ shower stall and shared wall with entryway closet.